Anyways, good observations on app usability. 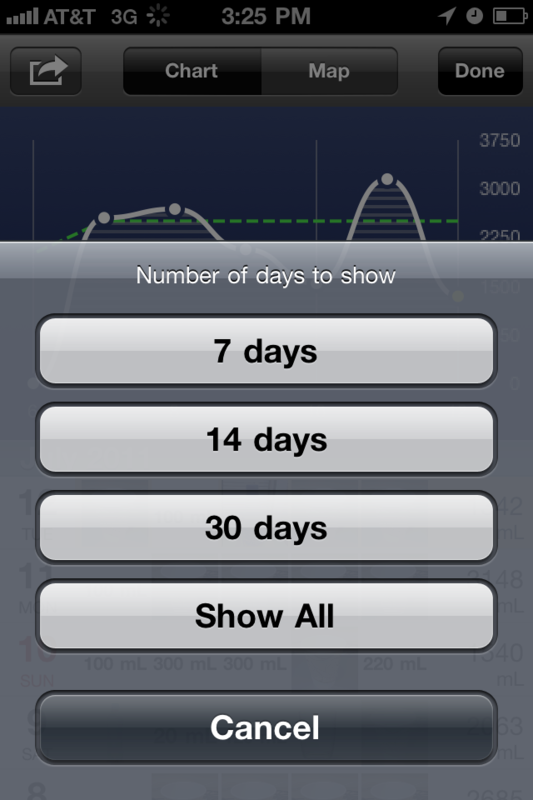 Another functionality that I think might be useful is app learning over a period (a week say) on timings at which user typically drinks water and displaying the same details so that probably can keep track of drinking water periodically. Better to achieve the goal in time intervals rather than gulping a large quantity to meet the goal! 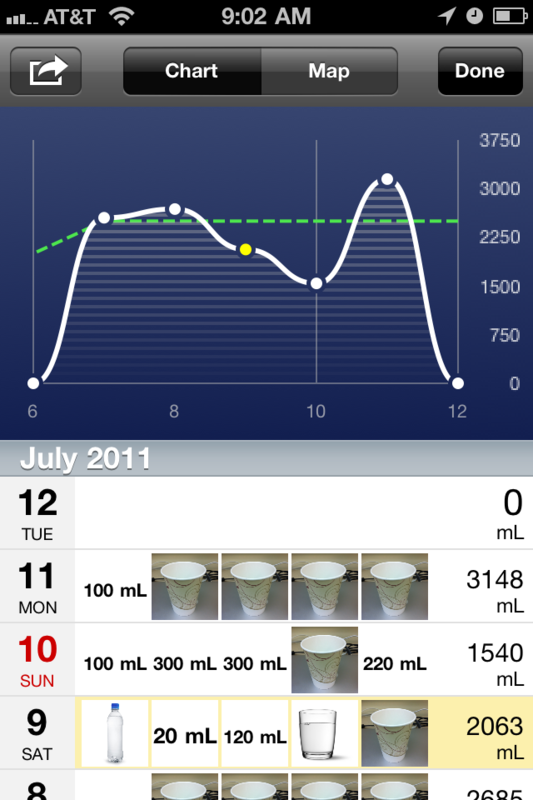 I do refer to the fact that there needs to be a way to find out my drinking pattern on a given day. What you suggest is one step further, and does make sense. We both are saying the same thing – the app needs to learn from the user and be smart.